class="post-template-default single single-post postid-337676 single-format-standard custom-background group-blog header-image full-width singular wpb-js-composer js-comp-ver-5.7 vc_responsive"
Lincoln, Neb. 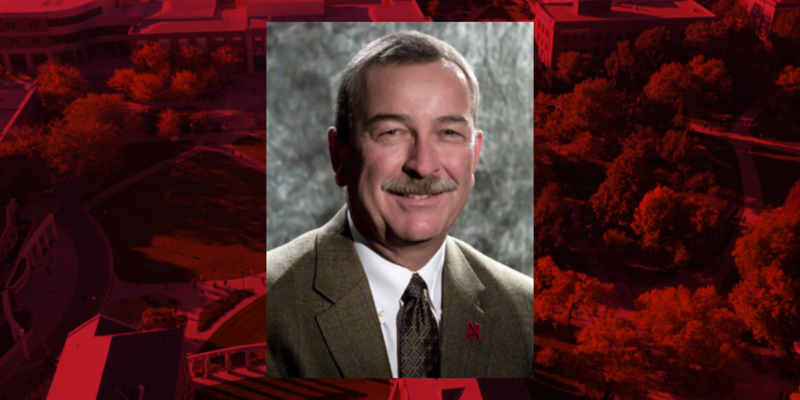 — The Institute of Agriculture and Natural Resources at the University of Nebraska–Lincoln announced, the reappointment of Chuck Hibberd to the role of dean and director of Nebraska Extension for a five-year term. The action comes following a planned five-year review of the leader. Hibberd has served as dean of Nebraska Extension since October 2012. Under his leadership, Extension has adopted a new strategic team structure to address issues facing Nebraskans. The 18 issues, identified by clientele, range from economic viability for agricultural producers, to engaging underserved youth. The issue team model has allowed Extension to be a more demand-driven and interdisciplinary resource for the state. Nebraska Extension also administers the Nebraska 4-H Youth Development program. In Nebraska, 4-H reaches 1 in 3 age-eligible youth and families in all 93 counties, with the support of over 12,000 volunteers.